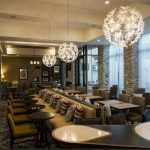 Since 1985, when Bruce White started the company with a single hotel, White Lodging has been driven by strategic growth and genuine care for guests, associates and owners. 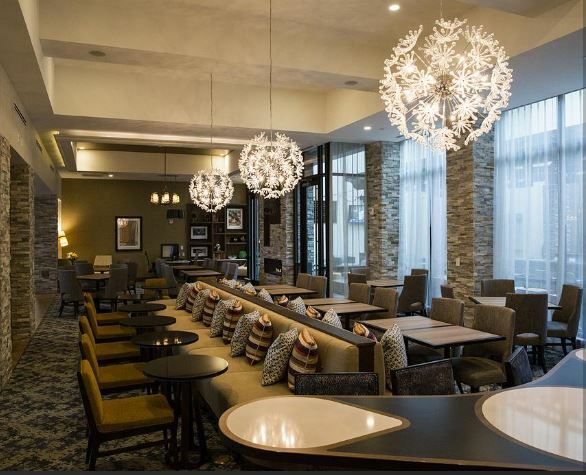 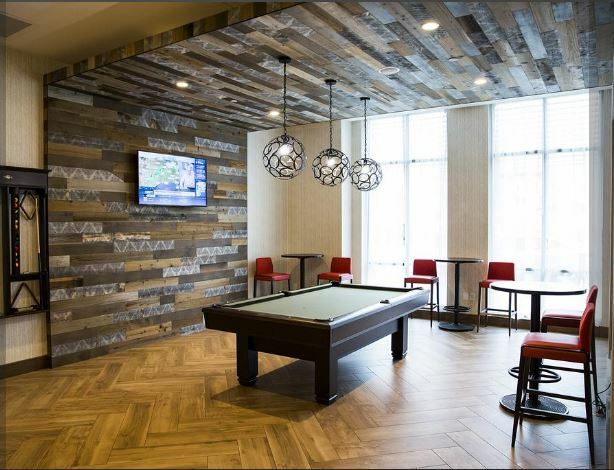 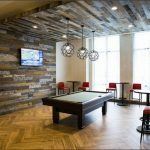 Because of these characteristics, White Lodging has become a trusted hospitality partner for the industry’s premium brands, including Marriott International. 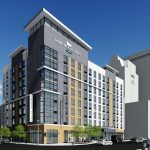 White Lodging was the first franchisee of Fairfield Inn & Suites and one of the earliest franchisees of Courtyard by Marriott hotels. 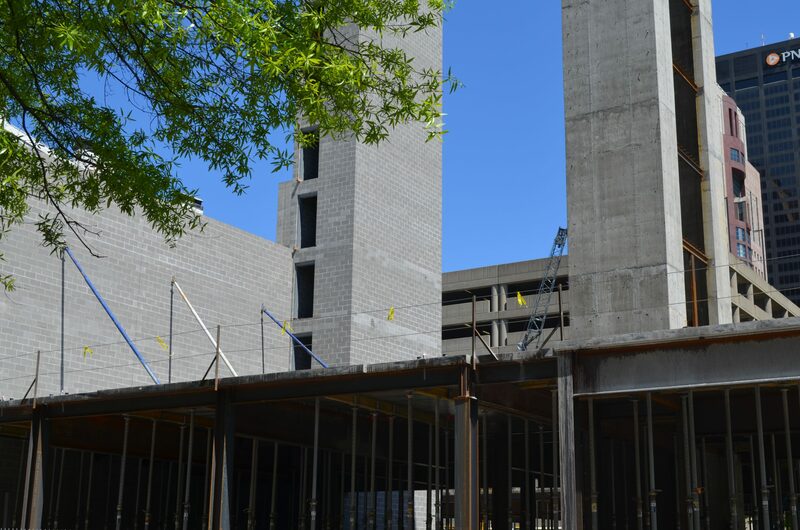 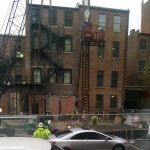 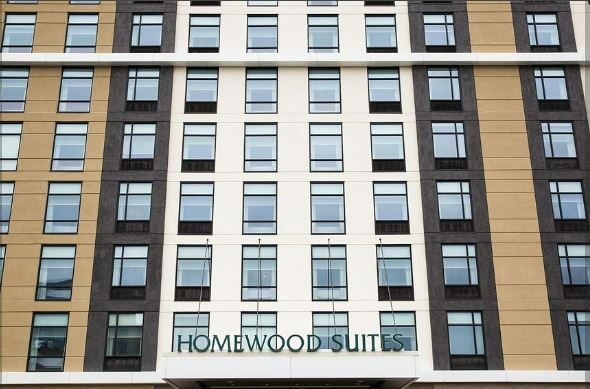 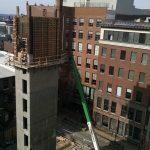 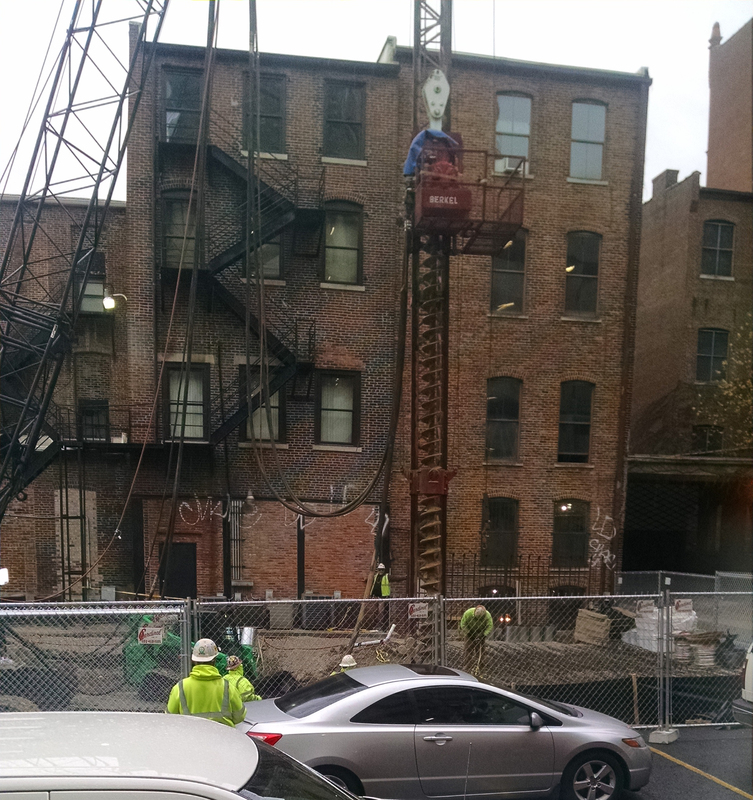 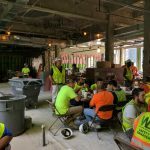 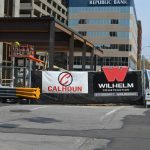 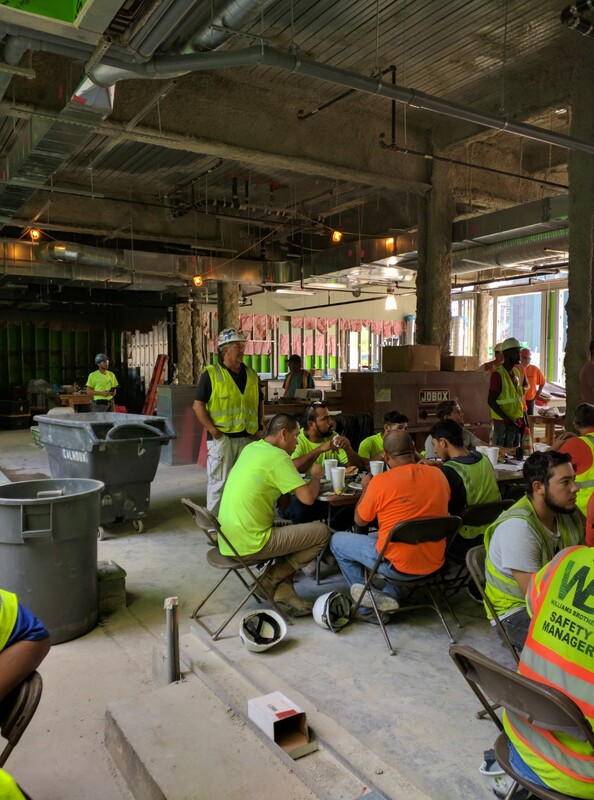 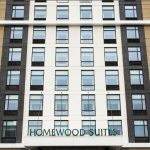 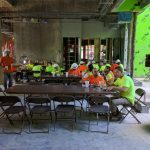 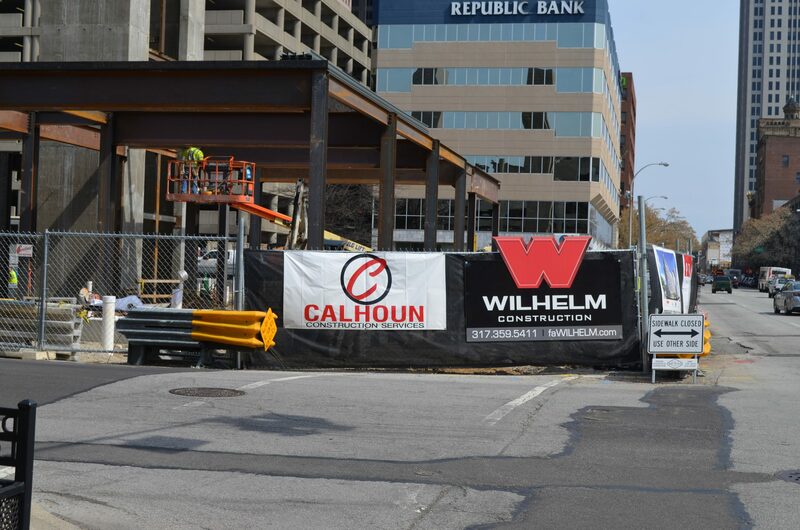 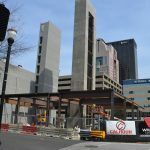 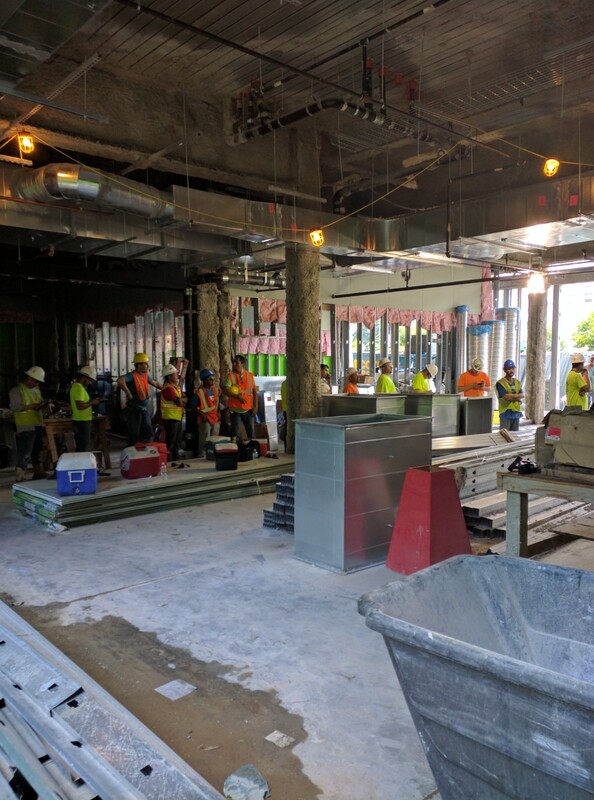 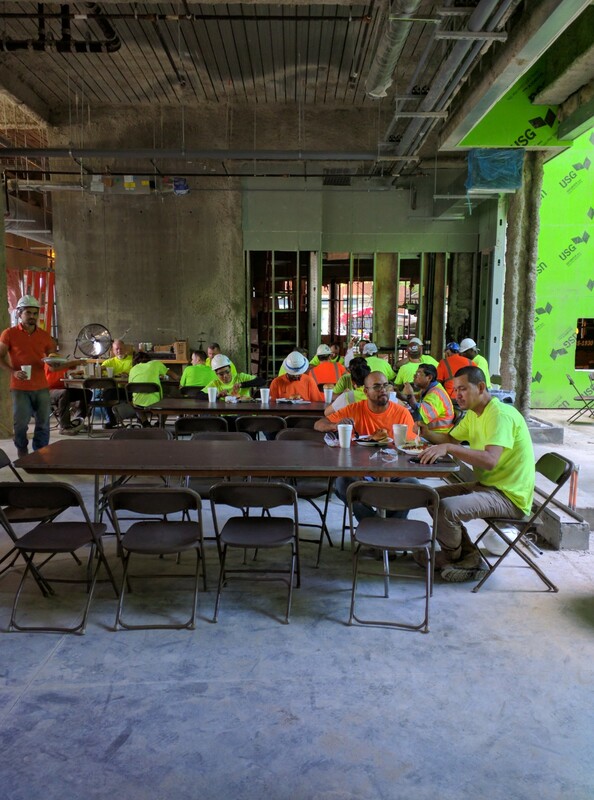 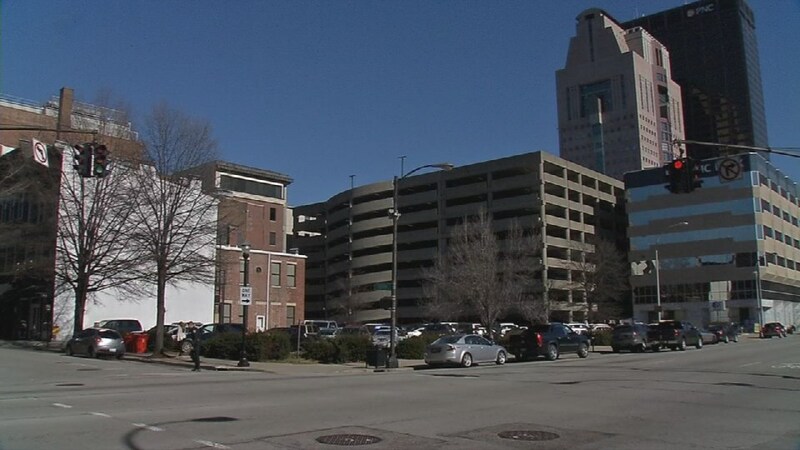 Calhoun Construction and Wilhelm Construction are acting as the Construction Manager on the construction of the new 8-story, Homewood Suites in Downtown Louisville. 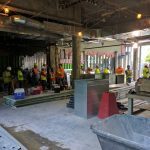 The new hotel will consist of 133 suite rooms, along with a full-service kitchen, pool, exercise room and conference space. 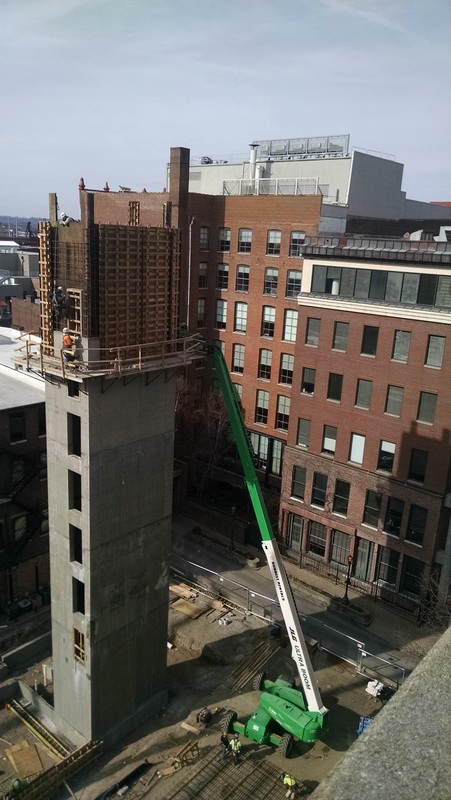 The building is supported by a foundation of grade-beams and mat slabs supported by auger-cast piles. 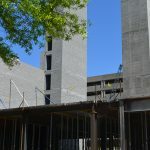 The building structure consists of structural stud and concrete braced by two cast-in-place concrete cores and one grouted masonry core. 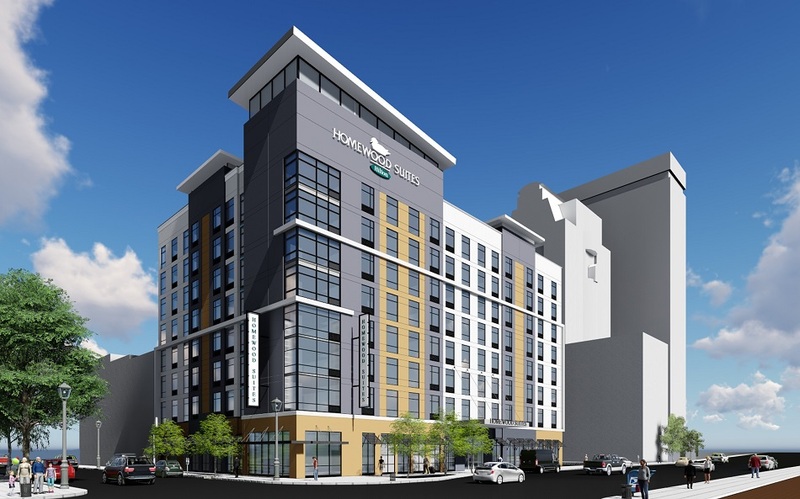 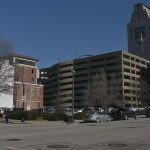 The hotel will occupy a former PARC surface parking lot to add to the growing downtown skyline. 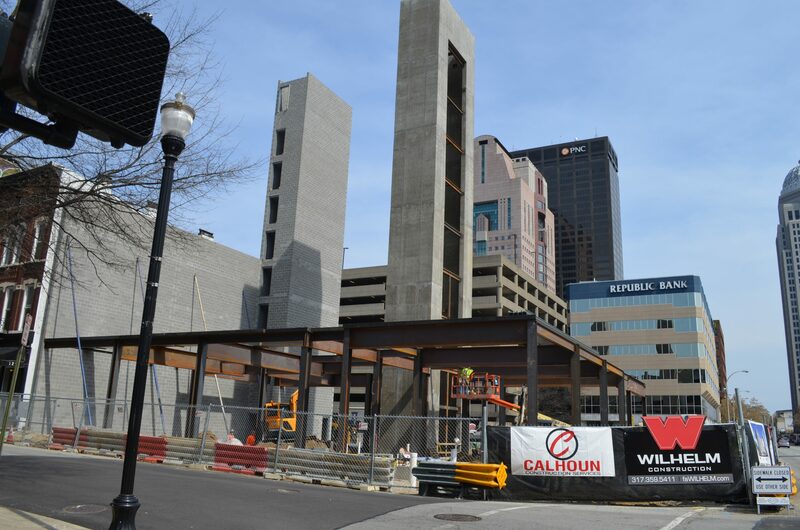 Construction started November 2016 with completion in 1st quarter 2018.